New - Never Used. 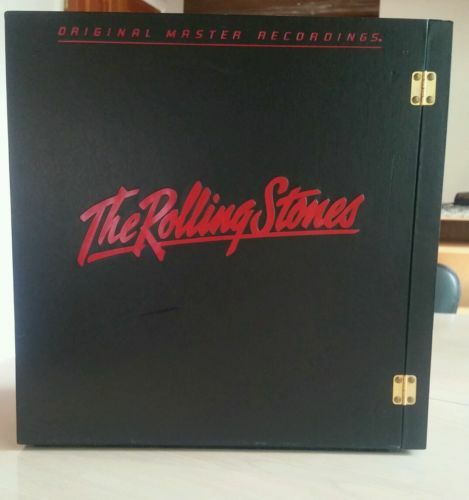 The Rolling Stones Box Set Original Master Recordings. Includes 11 LP's, ArtBook and Geo Disc.